Welcome to Harvest Trail Area ! 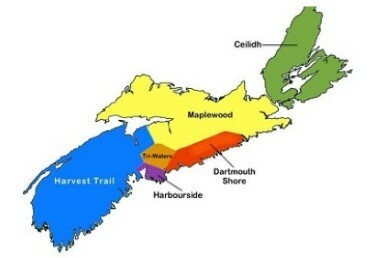 Harvest Trail Area is the southern part of our province encompassing the Annapolis Valley, Western and South Shore. The Area is divided into nine provincial counties: Hants, Kings, Annapolis, Digby, Yarmouth, Shelburne, Queens, Lunenburg and part of the HRM.